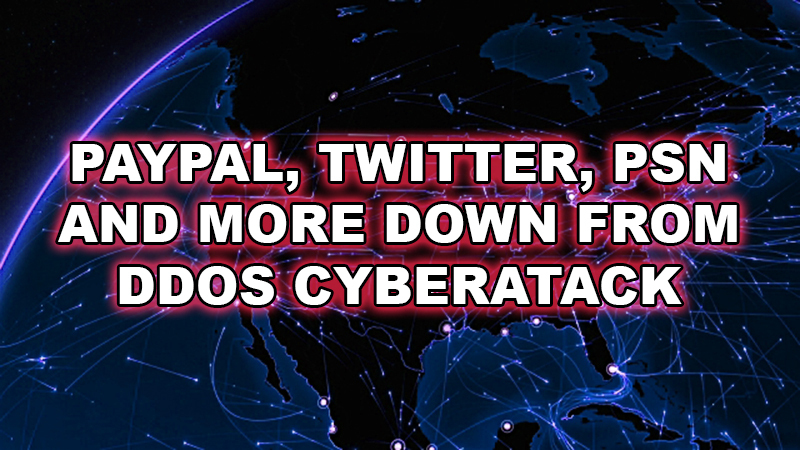 Paypal, Twitter, and PSN, among other major websites including Pinterest, SoundCloud, Github, Box, Heroku, Freshbooks, SaneBox, and Vox Media, among others are currently down as a direct result of a massive DDOS attack against Dyn, a popular DNS services provider. Reddit, Spotify, Shopify, Airbnb, Wired.com, and Zoho CRM are also on the Dyn networks, but since they are now up, it is unclear if they were affected by the outage, so these sites may have recovered by utilizing a backup DNS provider. It is also possible that you may experience intermittent outages or partial outages (part of the site) with these websites. Here is the latest Level 3 outage map for the world. As you can see, there are major outages across the major tech hubs, including on the east coast, the west coast, and Dallas, which contain the largest internet hubs and backbone providers in the United States. Europe appears to have some minor issues but overall the rest of the world looks to be unaffected by this cyberattack. These outages are on the DNS level, which means that data loss is improbable, meaning that once the DNS comes back up, all data should be safe. However, how long it will take for them to recover from these outages is up in the air at this point. Ironically, since Twitter is down at the moment, you don’t be able to access that tweet. As for how long Dyn’s DNS service has been down, I am unsure, but I received a payment around 10:30am eastern time from Paypal, so the outage has occurred sometime within the last few hours, as it is just past 3pm eastern time, currently. Down Detector shows that there have been major issues since around 7am, and spiking at around noon or so. At this rate, it is expected that issues will continue for the rest of the day with websites hosted by Dyn DNS. 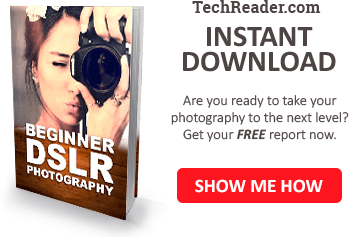 DNS is what makes sites like thetechreader.com be able to be accessed by typing our “thetechreader.com” url into your browser, instead of the IP address of the server. DNS stands for “Domain Name Resolution”, and intuitively resolves domain names to the IP of the server the domain name is located on. When DNS goes down, the only thing interrupted is the ability to access the domain by the name instead of the IP. We are aware that Paypal is down, and so is Twitter. Want a Premium account but can’t pay since PayPal is down? Send us a request! As long as Paypal is down, we will upgrade anyone who asks to a Premium account manually and you can pay after Paypal is back up! We will also give a 20% discount to all new signups during the PayPal outages. Please include your user ID so we can upgrade you, along with how long you would like to be upgraded for. We will send you the paypal invoice once Paypal is back up, but in the meantime you can use Premium for free! Please note that our servers are unaffected by this outage. Many websites have been addressing their users, but without access to the website or Twitter, it is more difficult to get the word out that these outages are temporary. Starting at 11:10 UTC on October 21th-Friday 2016 we began monitoring and mitigating a DDoS attack against our Dyn Managed DNS infrastructure. Some customers may experience increased DNS query latency and delayed zone propagation during this time. Updates will be posted as information becomes available. 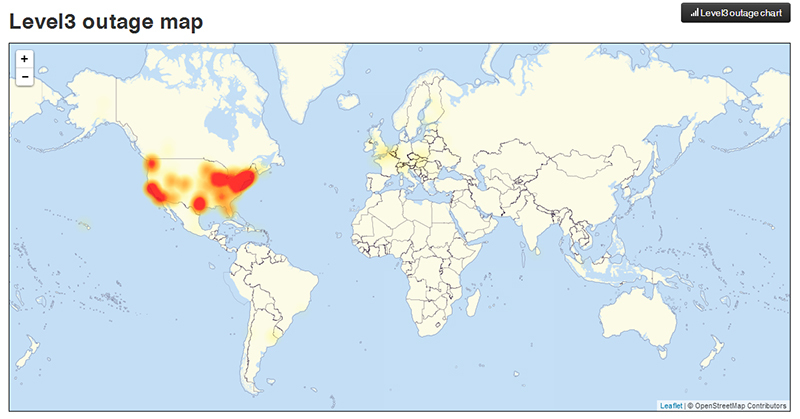 This attack is mainly impacting US East and is impacting Managed DNS customer in this region. Our Engineers are continuing to work on mitigating this issue. The issue has now been located and resolved – thanks a lot for your patience. However, it appears the issues are not resolved as Soundcloud would not load for me. Again, it appears the issues are not resolved as Github would not load for me either. Hopefully this all is fixed soon, as millions of people probably don’t know what to do with themselves right now! Fortunately it did happen during the day when most people are at work. It would be far far worse if it had happened in the evening on a weekend! 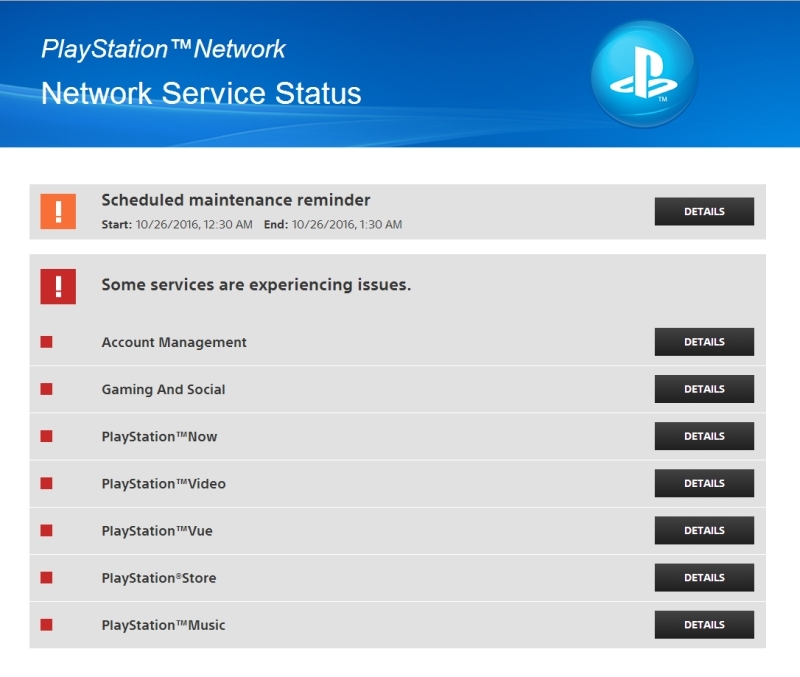 Twitter, Paypal, and Pinterest are back up for me, although the Playstation website says that PSN is still experiencing major outages. However, even though some websites are back up, you can expect to possibly experience intermittent issues throughout the rest of the day. Also, even though Twitter is back up for me, there are still broken images which means that the DNS issue was not fully resolved. It is my guess that the reason that only part of Twitter is working, is because the Dyn DNS issues aren’t resolved at all, but rather probably the major websites like Twitter are using alternate DNS, of which has not fully propagated. As a result, if indeed the case is a propagation issue due to moving DNS to a more reliable source unaffected by the Dyn DDOS attacks, then that means that for full access to be restored without any issues, it is likely to be the standard propagation period of 24 to 48 hours before service to these websites is fully restored without any issues. I will update this post with further updates as I get them, so check back soon! It’s been a few days and everything seems to be back to normal at last! So what are you going to do while your favorite websites are down? In Lithuania, our local TV network was also taken offline, and they think that it is connected. I wonder who’s behind these attacks. China? India? Brazil also having problems, github down there too.